The Third Tourism Ministerial Meeting of Mongolia, China, and Russia was held here on Monday, with the aim to deepen trilateral exchanges in the tourism sector. Over 150 Mongolian representatives, a 61-member Chinese delegation, and a 17-member Russian delegation participated in the meeting. The three sides discussed ways to develop cross-border tourism, increase the number of tourists, jointly develop tourism products, improve the quality of services for tourists and simplify visa policies to facilitate tourism, Mongolia's Ministry of Environment and Tourism said in a statement on Monday. Also, they agreed to exchange relevant statistical data on tourism industry and share their experiences on how to attract tourists. In addition, they agreed to study the issue of establishing tourist information centers in major cities and promote the development of the Silk Road tourism brand. Initiated by China, the First Ministerial Meeting was held in China's Inner Mongolia Autonomous Region in 2016, and the second in Russia's Buryatia last year. 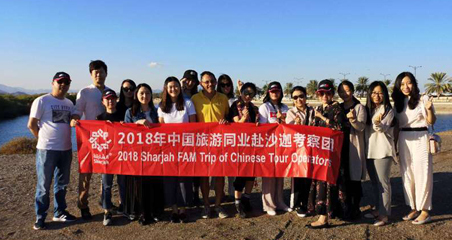 According to official data released by the Mongolian Environment and Tourism Ministry, a total of 144,000 Chinese tourists visited Mongolia in 2017, up 8 percent from the previous year. 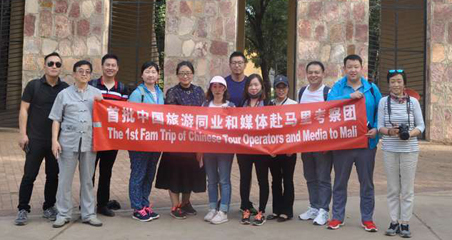 The number of tourists from Mongolia to China reached 345,000 in 2017. Mongolia has been striving to develop its tourism sector in a bid to diversify its mining-dependent economy. The landlocked country has declared 2018 as a tourism year. 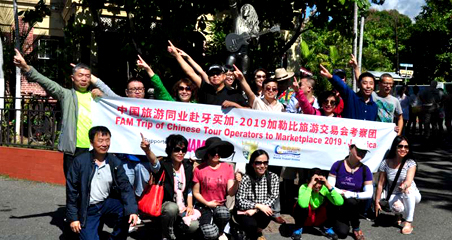 It has set a goal of hosting 1 million foreign tourists and earning 1 billion U.S. dollars in 2020.